Be it the surreal landscapes, pretty beaches, delicious food, the ever-welcoming locals, or the plethora of activities that this country offers, there are a number of reasons why Thailand will make a picture-perfect memory for you and your girlfriends. 1. Oh so close! : Thailand, on an average, is just four hours away from India, which makes it a convenient and comfortable destination in terms of accessibility. There are direct flights from India to Thailand from almost all major cities with an international airport. This makes travelling to Thailand extremely easy. Also, Thailand offers visa on arrival, which saves a lot of time and endless days of waiting for the passport to arrive. 2. Value for money : Thailand is one of the best-value destinations in the world. One Thai baht equals INR 2.11 (EUR 0.026), which makes it very affordable. The accommodations, activities, transport, etc., are all very competitively priced. Despite all the competitive pricing, there is absolutely no compromise on the quality. Whether you choose to stay in a 5-star hotel or in one of the more basic options, the quality of the service is always impeccable and there is as much passion in the people who deliver them. 3. Shopaholic’s paradise : Start your trip from Bangkok— the dream destination for any shopaholic. Bangkok has a diverse range of shopping options ranging from super luxurious to super affordable. You can haggle in the street markets for fine fabrics, art pieces, trinkets, etc., or you can shop at one of the luxury boutiques and malls (without the hefty European price tags). Night markets like Chatuchak , JJ Green and Ratchada are very famous with the locals as well as tourists, and are worth a visit for great deals and a variety of options to shop from. 4. Party the night away : Thailand has a dazzling nightlife which will have you planning your next visit before your current trip ends. Whether it is Pattaya, Bangkok, Phuket or Koh Samui, almost all major cities and towns are home to a high-spirited nightscape. Beer bars, nightclubs, music bars, restaurants, etc., are beaming with people and add to the glamour quotient of Thailand’s nightlife. Speaking from personal experience, it is absolutely safe for girls so you don’t have to worry while partying it up with your girl gang. 5. Learn a new skill : Thailand has a rich cultural heritage which you can experience and learn more about through various fun-filled workshops and classes with your group. 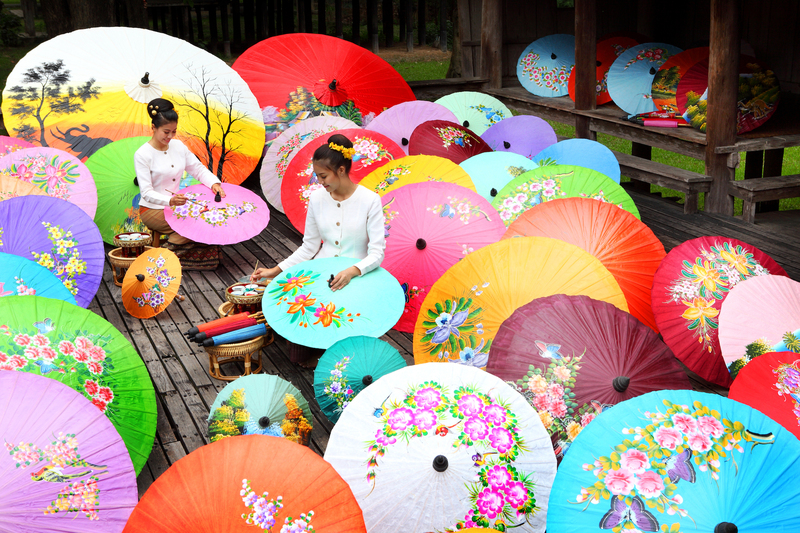 Umbrella painting: As a tourist you can visit one of the umbrella painting locations like San Kamphaeng Road (eight km east of Chiang Mai city centre) and paint your own umbrella and take it back as a personalised souvenir from your Thailand trip. Umbrella painting is taught at many other locations and you can ask your local travel guide or hotel reception for details. Thai cooking classes: To experience a country’s culture and to understand it fully, it is imperative to try its food. If you salivate at the thought of Thai food and want to recreate the delicious dishes back at home, you should head to one of these classes. May Kaidee, Baan Thai, and Blue Elephant are some of the cooking schools that offer special workshops to tourists, and they can also customise the dishes being taught according to your food preferences. Fruit carving classes: Fruit carving is believed to have originated in central Thailand several hundred years ago. Fruit carving has remained immensely popular during various periods of Thai history. You can get in touch with the artist in you and try your hands at this technique with the girls. The results are incredibly pretty and you would have learnt a great skill while on a vacation! 6. Lip-smacking food : If you and your girls are foodies and one of the top priorities for you when you travel is to try different types of food, and thinking about food makes your face gleam with happiness, then Thailand is the place for you! 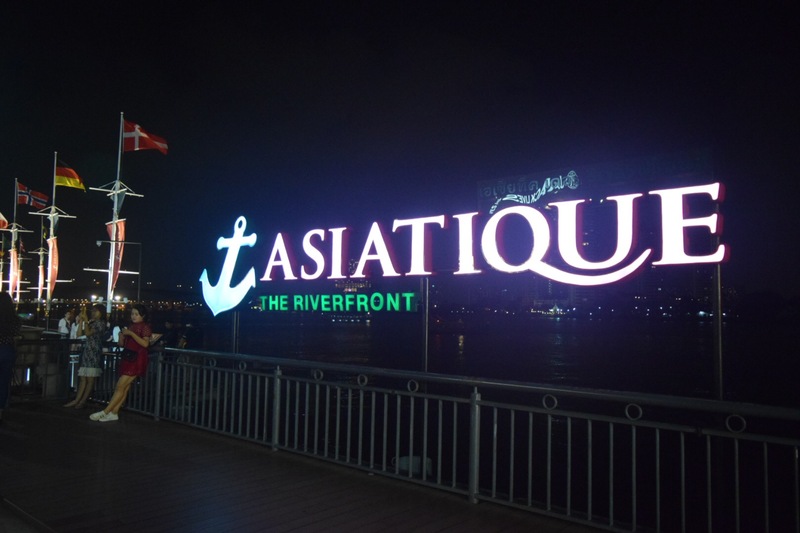 There are multitude of options available, ranging from delicious street food to Michelin star fine-dine restaurants. Personally, I believe that food speaks volumes of a country’s culture and I like trying the local dishes and street food while I am travelling. Nowhere else in the world have I seen such varied options available on the streets- ice creams, fruits, vegetables, beverages, meats, soups, whatever you can possibly think of is available for you to devour at street stalls. If you are more into a fine-dine setup, then Bangkok has some of Asia’s best restaurants. The must-try Thai dishes when in Thailand are Som Tam, Pad thai, Thai curry, Gai Pad Krapow and fresh coconut ice cream. 7. Pamper yourself : Renowned for services ranging from eyelash extensions and laser hair removal to chakra balancing and chi revitalizing, Thailand boasts of an exotic array of treatments and therapies. A traditional Thai massage is an essential experience for your trip to Thailand with the girls. This involves a signature massage technique involving traditional systems of holistic beliefs. There are a number of spas offering many services of different kinds (chocolate massages, hot stone massages, nail extensions, hair conditioning, etc.) and you can opt for it depending on your requirement and budget. Spa dates with the ladies are the best! 8. What a beach! 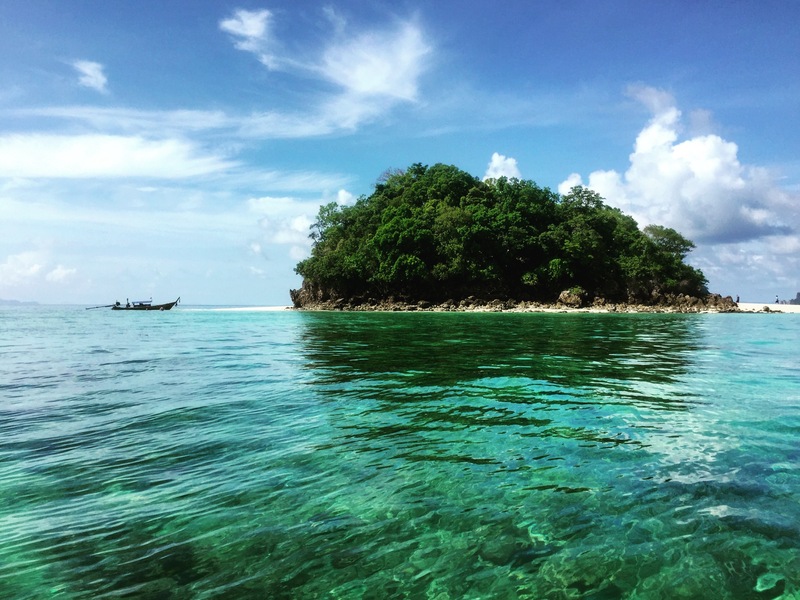 : Thailand is home to one of the best landscapes and beaches in the world. You will feel one with nature while travelling in this country. Whether you visit the beaches of Koh Samui, Krabi or Phuket or the hills of Chiang Mai, nature is preserved in the best possible way. You can relax, unwind and refresh yourself whilst enjoying a Mai tai, gazing at the pristine blue waters and white sands on the beaches. P.S.- Thai landscapes and beaches make for a beautiful background for all the photographs and selfies you would be clicking with the girls. 9. Surf away: If you and your girlfriends are more of adventure seekers, then you will be glad you chose Thailand. There are all kinds of water sports including scuba diving, snorkeling, kayaking, para gliding, surfing, water biking, etc. that you can enjoy in Thailand. The crystal clear waters, latest equipment and professional trainers guarantee a fun-filled time and a memorable experience. 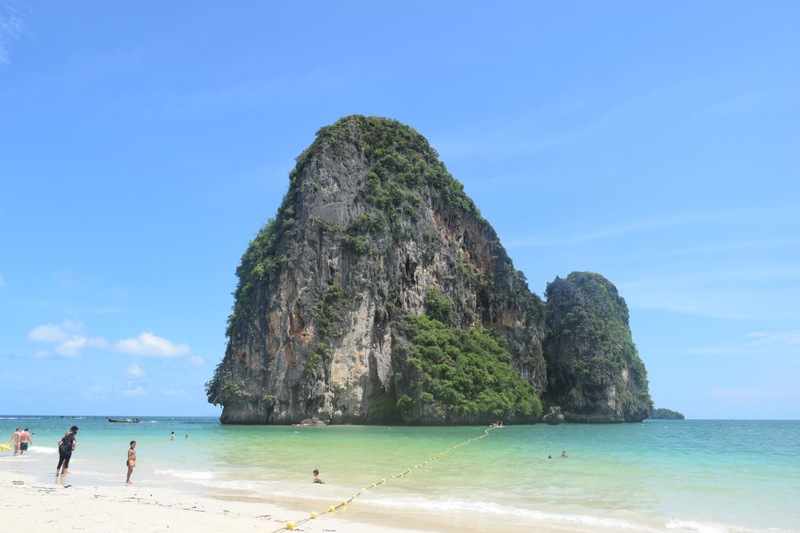 With such a rich natural bounty, so many activities and things to do, and an exceptional value for money, Thailand emerges as the perfect destination for an all-girls trip. You will always have something to do and a different experience waiting for you at every corner. This amazing country is known as the “Land of Smiles” and when you and your girls visit, you too will find yourself falling under its spell and grinning from ear to ear!